Ernie has been delegated authority by the Board of Directors to manage the business affairs of the FNFA. Ernie is a Certified General Accountant and a Certified Aboriginal Financial Manager. Ernie moved from Ottawa to Kelowna in fall 2011 to work with the FNFA as Director of Finance and was appointed President/CEO in June 2012. Prior to coming to the FNFA, Ernie was President/COO of the Aboriginal Financial Officers Association of Canada for 7 years and the Director of Assessment and Finance Operations at the Aboriginal Healing Foundation for 5 years. He has worked at a number of Aboriginal non-for-profit organizations in leadership and management positions. 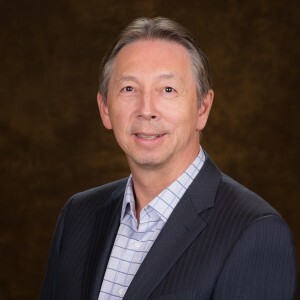 He was a member of the CICA Research Study Group looking at financial reporting by First Nations and has served as Chair of the NWT Legislative Assembly Society, Chair of the NWT Development Corporation and is a former Board member of the First Nations Financial Management Board (FMB). As COO, Steve is responsible for operating the loan programs of the FNFA, as well as managing the rating agency and banking syndicate relationships that lead to debenture issuances. Steve also manages FNFA’s internal investment portfolios. Steve spent 17 years, 7 as CEO, developing the cooperative borrowing/investing model used in British Columbia, where all 210 local governments, regardless of size, received the benefits of a “AAA” credit rating (Municipal Finance Authority of BC). 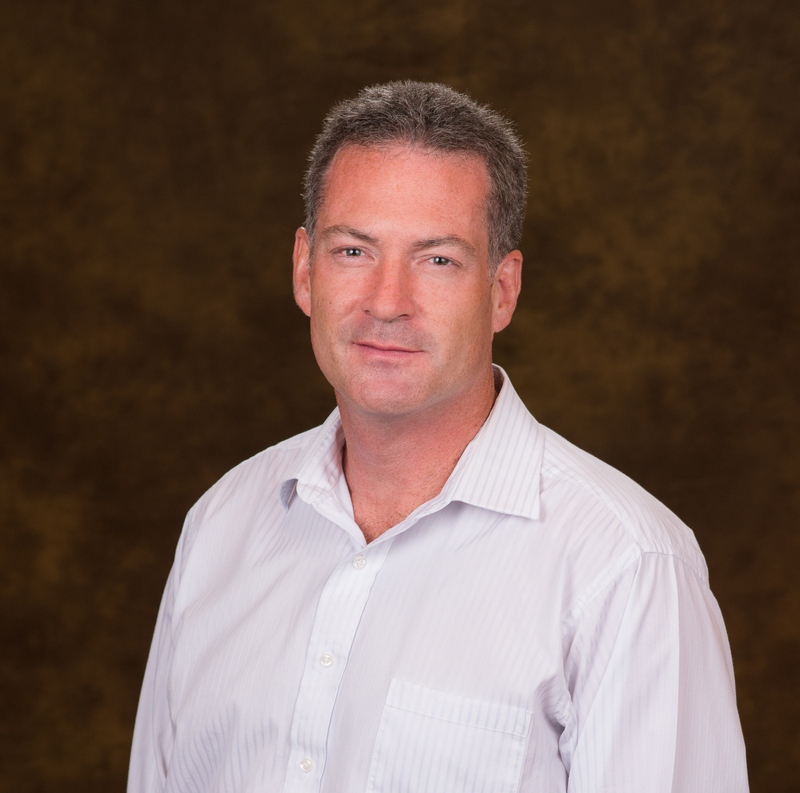 Debenture issuance was international in scope, and included complex Public Private Partnerships in Metro Vancouver area.Steve is a Chartered Accountant and has successfully completed the Canadian Securities Course with honours. 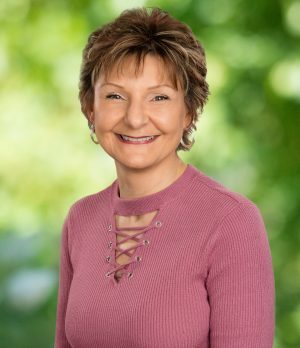 As CFO, Rachel provides oversight over the accounting and finance operations of the FNFA including financial reporting, investment portfolio management and member reviews. 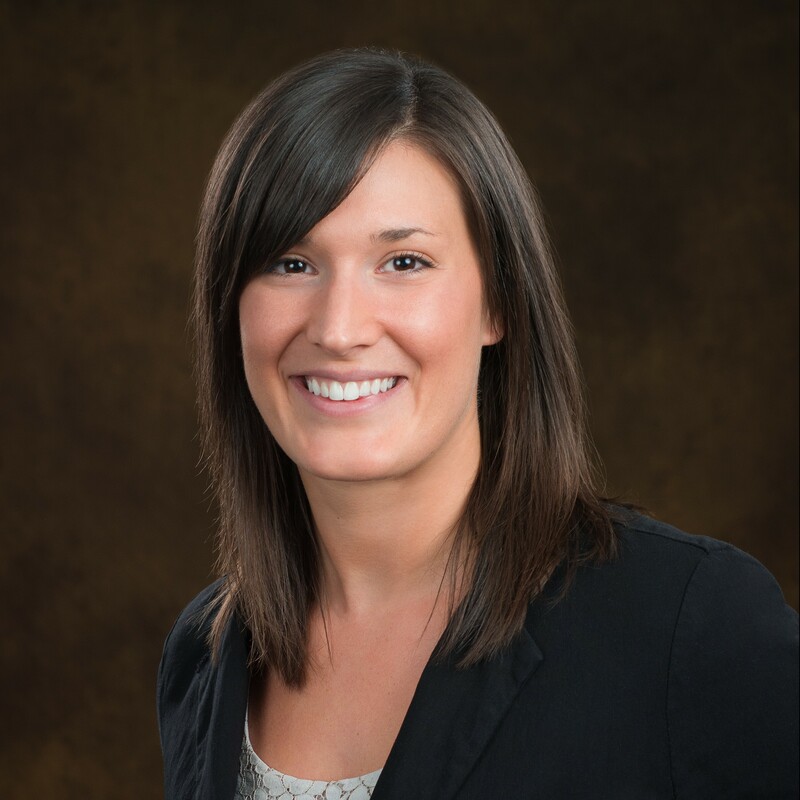 In addition, Rachel is responsible for development of internal controls, processes, and policies. Rachel previously worked in public practice as an Assurance Manager at KPMG – a position that developed her skill set in analytics and project and team management. 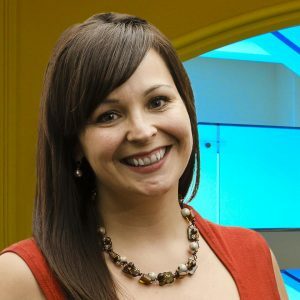 In her previous role, she worked with clients across many industries including First Nation governments and organizations. Rachel draws upon her experience to guide staff in implementing best practices for both internal and external financial reporting and analytical review. Shannon is a member of the Westbank First Nation (WFN) and prior to helping establish FNFA’s offices, she worked 15 years for the WFN in Membership, Employment and Training and as Executive Assistant to Chief and Council. 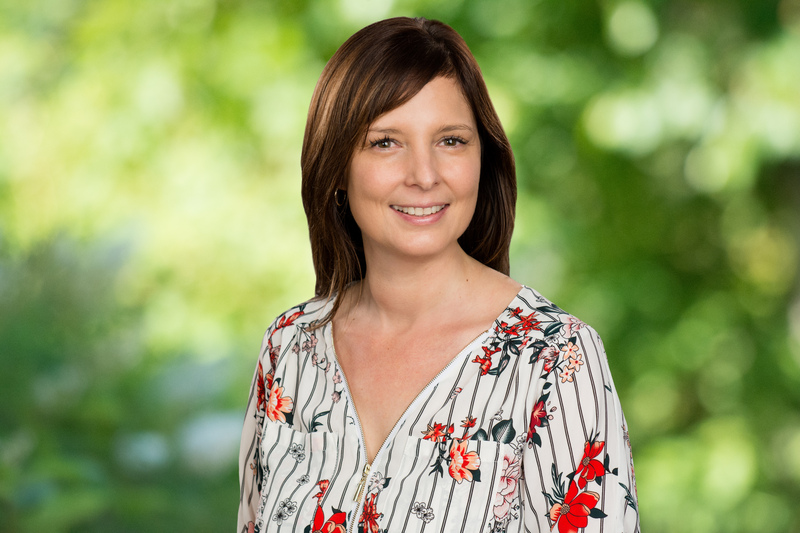 Shannon manages FNFA’s main office, co-ordinates all staff and board member travel, prepares external communications design/layout, and organizes workshops, conferences and our Annual General Meeting. Shannon maintains all external contacts, records organizational activities and controls purchasing for the organization. Shannon’s name in the Okanagan language is x̌ʷnam x̌nəm which translates as “Hummingbird”. As Client Services Coordinator, Jo-Ann works very closely with the First Nations to assist them through the FNFA Membership and Borrowing processes. 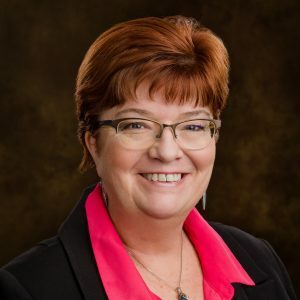 Her knowledge and experience in the area of First Nations business administration and governance provides an extensive skill set in leadership, managing both people and systems with a strong focus on organizational excellence. 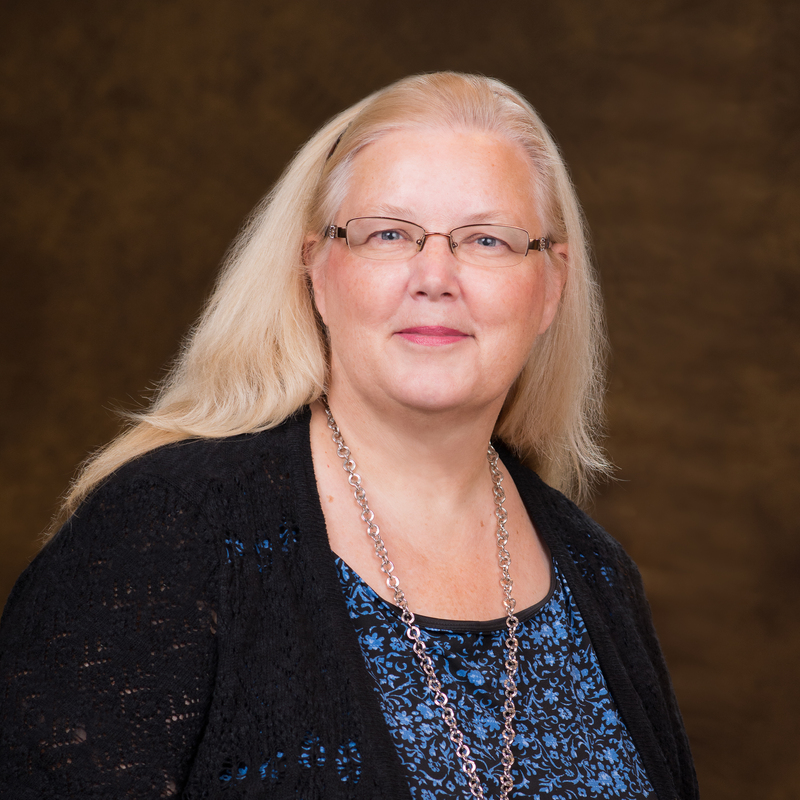 Jo-Ann is a member of the Westbank First Nation (WFN) and contributed to her community through her various roles over the past twenty years as Health Care Administrator, Director of Operations, Residential Care Facility Administrator and Manager of Community Services. 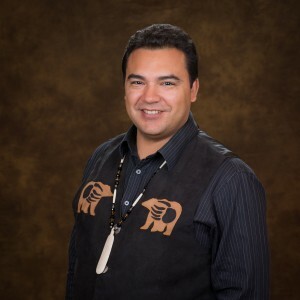 As Director of Information and Marketing, Frank is responsible for building and maintaining relationships with First Nations and providing information to First Nation Councils, Finance Staff and Members that increases awareness of the FNFA Financing, Investment and Advisory Services. Frank is a member of the Nisichawayasihk Cree Nation and grew up in Northern Manitoba. He was educated at the University of Manitoba and has spent his professional life in the Finance Sector. In addition to working with large corporations in Canada, he also has previous experience with First Nations business, non-profits and government at the band, regional tribal council, provincial, national and international levels.Frank describes himself as an Aboriginal Father, Husband, Warrior, Author, Businessman, Entrepreneur and Philanthropist. He is a practitioner of the Traditional Aboriginal Spirituality. 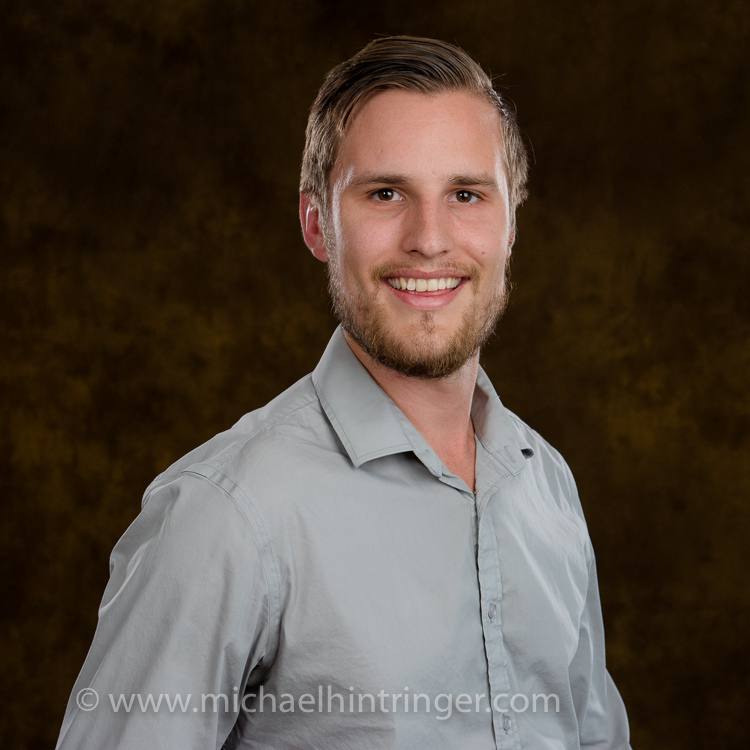 As the Financial Controller, Darryn ensures that the FNFA is operating effectively and efficiently. Darryn is responsible for maintaining all necessary third party compliance reporting, preparation of the annual budget and corporate plan, aiding in management of the investment portfolio, and oversight of all accounting operations and internal controls. 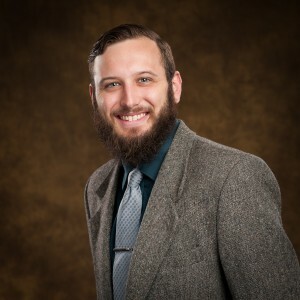 Darryn is a recent successful writer of the Comprehensive Final Exam (CFE) and is awaiting experience verification prior to receiving his Chartered Professional Accountant (CPA) designation. Jayne is the newest member of the team joining in November 2017. Her role is to support the staff in maintaining the financial communications on a daily basis as well as document management. Her education and experience from both Local Goverment Management and Economic Development within First Nation will prove beneficial in this role. Her interest is in creating and maintained systems and policies. 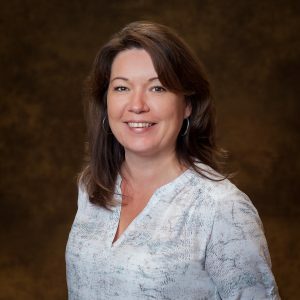 Jayne is an active member of Westbank First Nation (WFN) and prior to accepting the position within FNFA, worked for several years in various areas of WFN including Economic Development Management, Taxation, and Utilities. She is a proud wife and a mother of three young adults. Nathalie, who is a member of the Innu Nation of Uashat mak Mani-utenam, speaks many languages such as French, English and Spanish. Her university studies in finance and business administration enabled her to pursue a career in economic development and commercial banking. For over a decade, she occupied the position of Executive Director of the Corporation de développement économique montagnaise (CDEM). 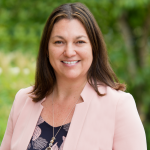 This position allowed her to be actively involved in First Nations community economic development and she had the privilege of contributing in the creation and expansion of many aboriginal businesses in Quebec. Her involvement in several important boards of key regional organizations helped shape the economic development of the North Shore of Quebec. She acted as Vice-president of the Pension Fund Board of the Native Benefits Plan (NBP) for many years and she participated in the creation of the First Nations Venture Capital of Quebec (FNVCQ). 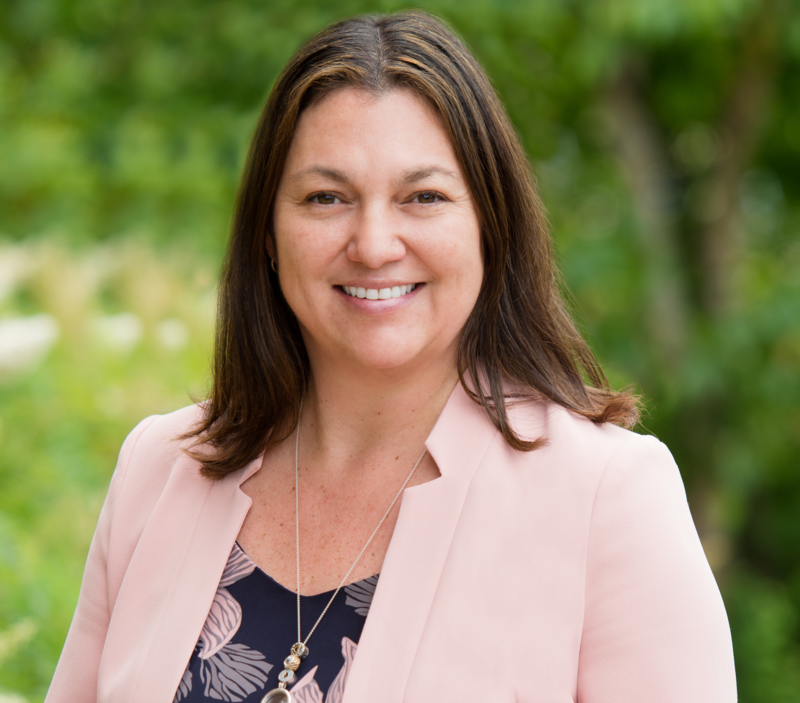 Jody is responsible for building and maintaining relationships with First Nations and providing information to First Nation Councils, Finance Staff and Members that increases awareness of the FNFA Financing, Investment and Advisory Services. She is a proud Métis woman born and raised in Sioux Lookout, ON but currently lives in Ottawa with her family. Jody holds her CAPA designation (Certified Aboriginal Professional Administrator), from AFOA Canada. She has attended Harvard Business School’s Executive Education Program and is a Business graduate from Fleming College. Prior to joining the FNFA, Jody worked with AFOA Canada for 13 years. She has a keen interest in the growth, advancement and recognition of Indigenous professionals and their communities. She recognizes the importance of responsiveness in providing quality services to meet the current and future economic needs of communities and organizations. Jody also believes that financial literacy is critical in the path towards financial stability at both the community and personal level. Shelley joins the FNFA as part of our Member Support Services’ team. Her outgoing and energetic personality will ease FNFA members’ workloads as she supports them through our membership process, the completion of our loan documentation for Council to sign, and helping members calculate their borrowing capacity to ensure community priorities can be achieved. 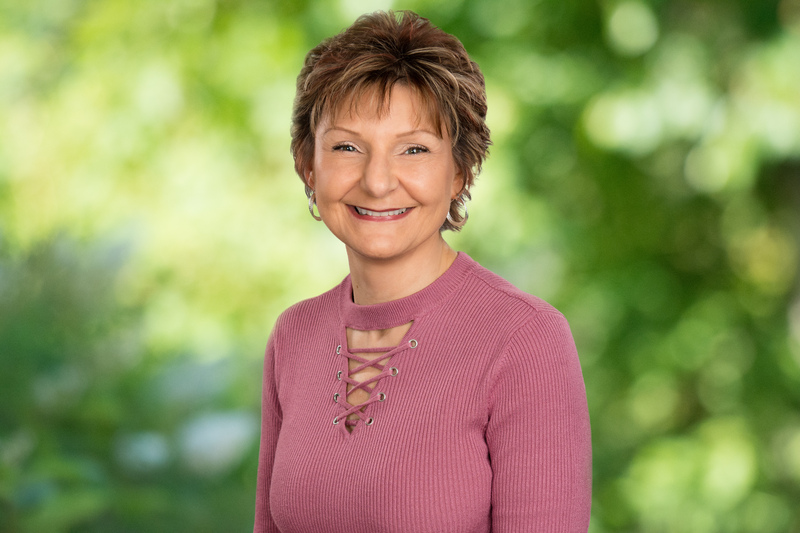 Shelley’s resume is full of experience from business, smaller to medium size, and understands how a helping hand can alleviate the multiple demands put on an employee. She is your resource to document understanding and completion, and to meet each of our members’ timelines. Sybil joined the FNFA team in January 2019. Her role is to support the Staff in communicating with members and the membership process. She is a member of the Musqueam Indian Band, a Coast Salish Community located in Vancouver, BC. She attained her post-secondary education at Okanagan College, Kelowna, BC in the Business Administration Program. 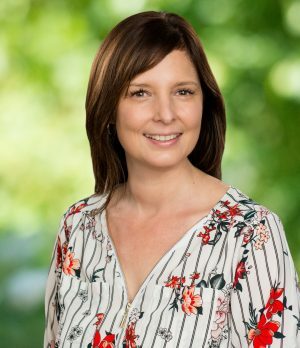 Sybil has experience working with the BC AFN Vice-Chief’s office, Musqueam Indian Band Land Management Office and Chief and Councils. She has experience in policy development, human resources and finance, and possesses strong leadership qualities. She has interest in the advancement of First Nations independence and self-sufficiency. Sybil is a single mother of one adult son. As Technical Coordinator, Stephen monitors and manages many aspects of the FNFA’s information technology systems. Performing a variety of tasks, he is the local Linux Administrator, Database Administrator, Website Developer, Software Developer, and offers expert IT advice and troubleshooting.